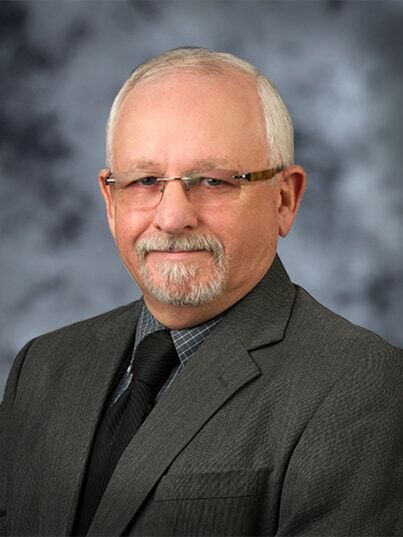 Normand Dube is a Senior Fire Cause and Origin Consultant for Solution Engineering Group. He consults on all aspects of fire cause and origin including forensic investigations regarding automobile and heavy truck and bus fires, structure and equipment fires and has consulted on developing preventive measures for vehicular fires. Mr. Dube holds CFEI and CVFI Investigator certifications and is a member of the National Association of Fire Investigators (NAFI). Click Here for Mr. Dube’s official CV.